Often associated with our teenage years, Acne is one of the most common skin conditions that affects all age groups. Like many common conditions, there are entire markets devoted to ridding people of the ailment. 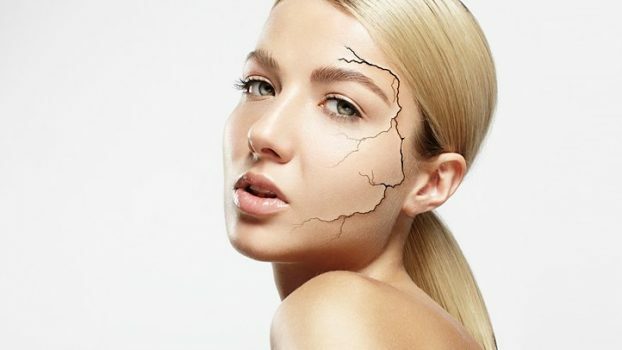 Ironically a lot of what we do to stave off the condition can actually worsen it or have detrimental effects on our skin. From outdated practices, mixed messages and overly aggressive ‘skin solutions’ there is a world of negative advice available. Understandably, those affected will go from web-page to web-page seeking advice. Like a lot of medical advice online, it can range from questionable to downright outrageous. Those seeking answers, overwhelmingly females (75% of those who suffer Acne are female), can be quick to act on short term solutions without checking an article’s or video’s source or credibility. At the Skin Health clinic, our advice is backed by 15 years of experience and even more time spent researching a plethora of skin conditions. We understand the causes of Acne, how reactive the condition can be and how it should be treated. While some people are quick to blame hormonal changes alone, we understand that the condition can be related to dietary choices, hereditary or down to lifestyle. We also disagree with the notion that acne is a ‘teen problem’, it can present itself as late as 30-40 in some adults. At The Skin Health Clinic, we carry out a thorough skin analysis & consultation, first and foremost to get to the root of the problem and then we will create a bespoke solution. We respect that your skin is unique and to improve your skin health, a unique plan is put in place. Our solutions do not depend on manufactured creams and quick-fixes but based are on solid science and skin identical prescriptive products and treatments that we personally blend and create onsite in our Poyntzpass clinic. As well as treating your Acne in the short term, we will also advice you on how you can manage the condition going forward. Our Skincare experts will create a plan that will include dietary advice, a refreshing skincare routine and treatment programme. If you have had enough of Acne and your skin is causing you distress, contact us. Our skin solutions are unique and cater for all age groups. An initial consultation can be your first steps towards clearer healthier skin.